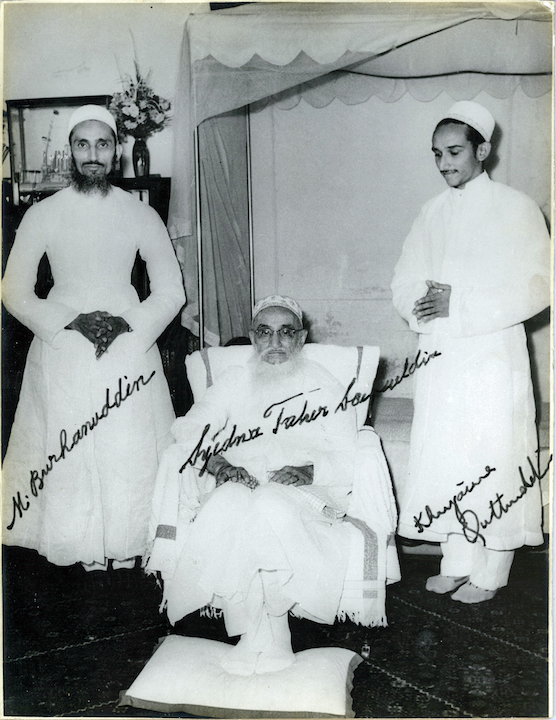 Mumineen Audio is a repository for audio media pertaining to the Dawoodi Bohra Muslim Community, followers of the 54th Dai al-Mutlaq Syedna Taher Fakhruddin TUS, and as such, its use is strictly limited to community members only. Disclaimer: This site does not intend to infrige on the intellectual property rights of any individual or organization. If you or your organization are the owners of any content posted on this site and would like to have it removed, please contact the webmaster. Also, this site does not intend to take any credit from the producers of the content it provides. Thus, if you are the owner of any content on this website and would like to be creditted accordingly, please contact the webmaster and we will be glad to add your information in the ID3 tag of the content file. For feedback or comments, feel free to contact us. Added Madehs for Meavi Milad Mubarak: Yeh Salgirah Ho Tujhe & Ye Sowi Hai Milad. Also added some Marsiyas: Hussain Imam Ka Gham & Mazloom-e-Karbala Par. New content added: Saut ul-Imaan Vol. 31 & Vol. 32, Hizbe Vajihi (Karachi) Vol. 2 and miscellaneous content from Hizbe Burhani (Sharjah) & Hizbe Husami (Karachi). A Namaaz Times app for your Android phone. iPhone version coming soon. We have continued to have some bandwidth issues for the last 2 months and we ask you to be patient while we work through the issues. Almost every month, we exceed our bandwidth quota of 200 GB and the site performance may become intermittent when this happens. We hope to have these issues resolved soon. On another note, we have received lots of feedback recently; for new audio content, for new features and just as general appreciation. We might not be able to reply to every email but rest assured, all emails are received and read. As for new content requests, I would like to remind our visitors that the site administrators have no control over what content is produced and freely distributed by reciters. Your requests are noted but unfortunately, we currently have no means of fulfilling them. Also, we updated the site layout and have added a few new features: upload new content and submit feedback straight from your browser. From the Upload Content page, you can select and upload any audio file, under 30 MB, directly to the server. If you want to upload multiple files, they will have to be done one at a time. The file will still need to be verified, processed and converted in the right format before it will be added to our database but the webmaster will be notified of your upload so they will begin that process soon after you upload. From the Contact Us page, you can submit your comments and feedback to us conveniently. This has been one of the busiest months for the site, and we apologize for the bandwidth issues that you may have experienced. The site was shutdown for over a day since we hit our bandwidth cap for the month. Luckily, this was soon after Ashura so the site was up during the 10 days of Ashara. Hopefully, bandwidth pitfalls such as these will be avoided in the future. To give you an idea of how busy it was: we exceeded 250 GB of transferred data this month. That averages to slightly over 2000 mp3 files served / per day. Added a 'save playlist' option. Playlists are saved as a URL that is automatically copied to your clipboard when you press the save button. To play a playlist, simply paste the link into you're browser's address bar. Playlists are completely portable - a playlist generated on one PC can be played on any other PC. All the information is stored in the URL and you can even email the playlists to other people. Minor updates to the layout and design of the flash mp3 player. Major database update. Lots of new content added. We thank everybody who made submissions to the database recently. Due to bandwidth constraints, some of the Quran recitations have been removed from the database, since they are readily available at other websites. A new playlist/queueing-based flash mp3 player has been implemented in the database. Try clicking the blue play button on the left of the title names. Now you can queue and stream audio straight from the website without having to download the files. Also, the search feature has been updated to search reciter/albums, in addition to the titles of the audio files. (Beta) Search feature added. It only searches the title of the audio files. New site layout. More changes coming soon. For Laylatun Nisf: Dua-Al-Kumayl. Also, new Madehs, Marasiyas and Qasidas have been added. For Syedna Taher Saifuddin's (RA) Urus Mubarak: Moulana Saifuddin Ne Koi. 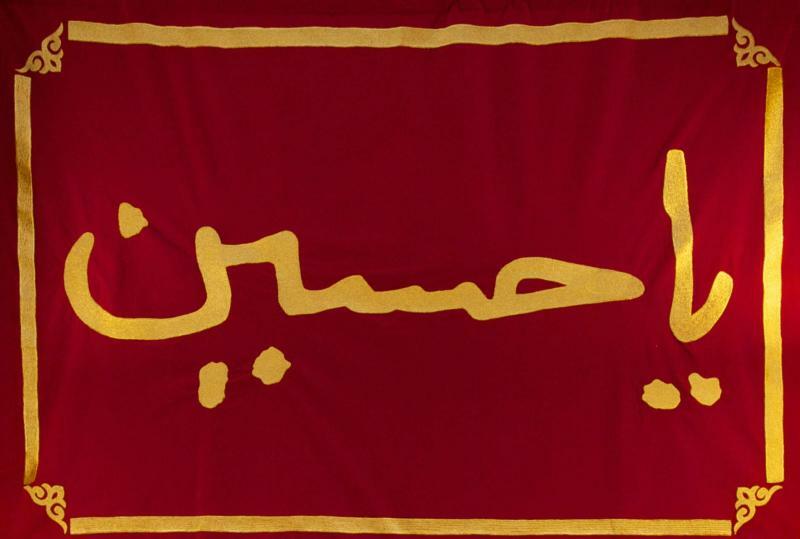 For Amir-ul-Mumineen's (AS) Milad Mubarak: Asameeya Zil Arshil Azeeme Aliya, Ali Mere Aqa. For Syedna Noor Mohammed Nooruddin's (RA) Urus Mubarak: Noor Rupaalaa Suhaamnaa. New files have been added, including Arabi Qasaids, Nasihats and Madehs. For Syedna Qutbuddin Shaheed's (RA) Urus Mubarak: Je Haaditha Namood Thayaa Che (Syedna Qutbuddin Shaheed). Website open for Beta users!